UniToad Press is a publishing operation dedicated to the art of writing and the craft of story telling. The primary focus is on the aspiring novice. UniToad Press provides guidance for writers interested in exploring modern, non-traditional publishing, both independently and collaboratively. This assisted self-publishing route helps an inspired writer more easily, rapidly and economically achieve the dream of becoming a published author. UniToad Press offers plans and tips to develop and expand the Internet presence of authors and ultimately ensure access to information and details of their books to every corner of the world wide web. Our successes are proof that motivated authors can achieve lifelong dreams with minimal outside influence and on limited budgets. 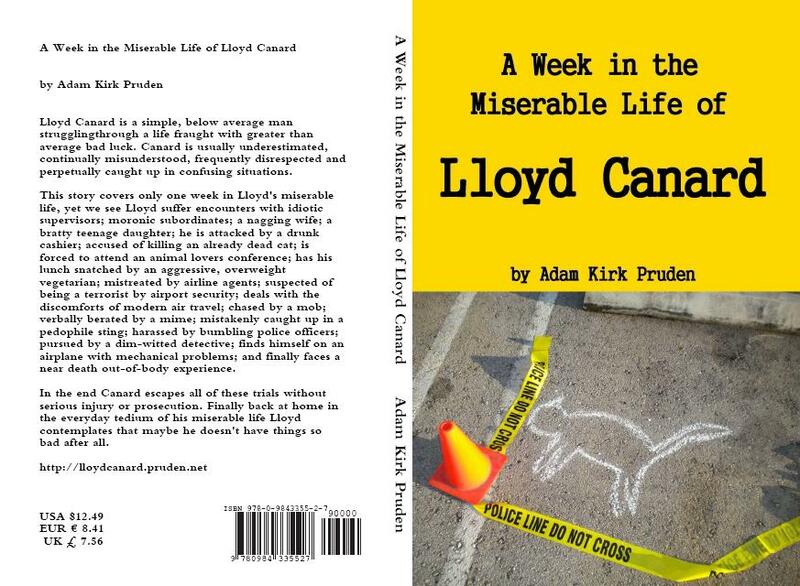 "A Week in the Miserable Life of Lloyd Canard" - Now Published & Available Worldwide!!! 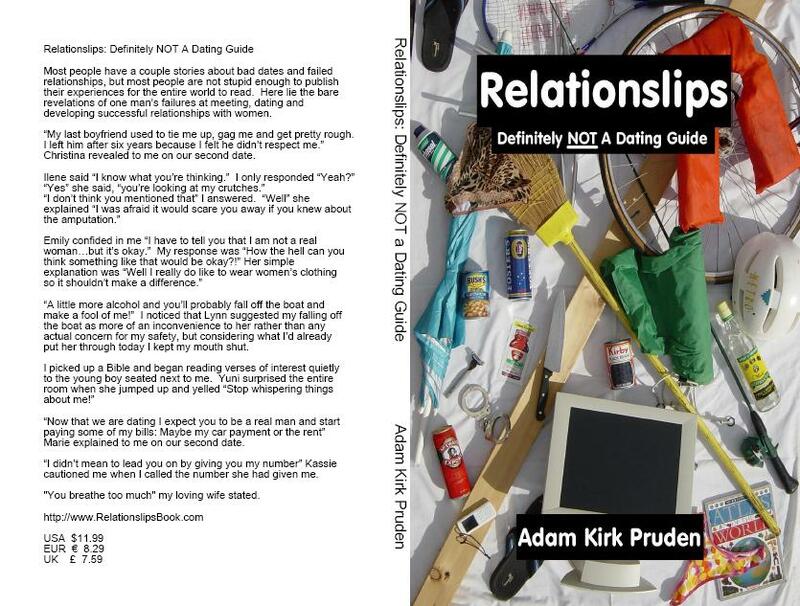 Pick a Page Relationslips Details Order Your Copy of Relationslips Relationslips on Kindle Read & Interact on the Relationslips Blog Relationslips on Google Facebook Relationslips Fan Page About Relationslips Author: Adam Kirk Pruden Rate, Review or Comment on "Relationslips"
Adam Kirk Pruden is one of the utmost eligible bachelors in the Fort Lauderdale South Florida area. Residing in Sunrise, AK additionally owns houses in two other cities of Broward County. Adam Kirk Pruden, single for a long time, has developed a successful career and amassed a significant portfolio of stocks, bonds and real estate investments. 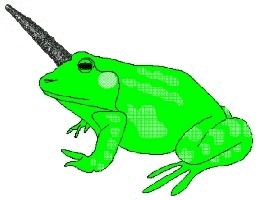 Although he lives in the same docile, non-extravagant manner as he has his entire life, truth be told, Adam Kirk Pruden has risen to the ranks of the top 4% of all income earners for the United States. He intentionally keeps this under wraps as Adam Kirk Pruden is all too aware of how the smell of money has a tendency to change people; even long-time friends and the women he attempts to date.